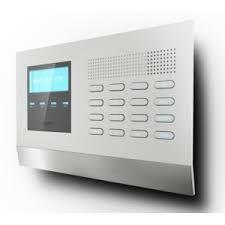 If there is something that the team here takes pride in, it’s the individual security solutions we provide. Regardless of what type of security situation is present at your property, the locksmith Crawley are flexible and will search for the best and most secure solution for each individual scenario. This means down to the finest detail or what type of locks and security which might be necessary for your entrance and exit points. So feel free to get in touch with us today with your query, locksmith Crawley are always happy to take your call and help you with your individual requirements. It may sound like something from the future our out a science fiction film from back in the day. 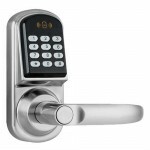 However today there are many key-less solutions in which you can enter your home without the use of a traditional key. If you are looking into this type of option, locksmith Crawley would suggest you keep a couple of things in mind before making your choice. Of course not having a key will remove the risk of you losing it, however in the case of a code lock, you may actually forget the code, and in a stressful scenario it may be even more likely. Secondly, if you are planning a key-less entry for your home, the locksmith Crawley team would suggest you make sure it’s a type which does not have any issues when it comes to power outages.